​Services rendered by the Warehouse include receiving, storage, security, inventory controls, weighing and an array of typical warehousing assessorial services. Metro additionally offers logistic services including trucking. ​Product handling, storage and shipment are performed in accordance with the protocols of the London Metal Exchange (“LME”) and, in the absence of such protocols, in accordance with the Company’s strict protocols as set forth in its General Terms and Conditions of Warehousing. Metro follows a “Best Practices” procedures framework whereby new standards of excellence are implemented across its global operation. Improvements in operational disciplines that enhance accuracy, efficiency, timeliness, safety and security in one region are immediately implemented at all of Metro’s global locations. ​Metro maintains the highest standards in the industry to ensure customer expectations are not just met, but exceeded. Metro is supported by a proprietary, functionally rich state-of-the-art inventory management system. All inventory transactions are reconciled daily ensuring inventory is properly adjusted accordingly and perpetual inventory is accurately calculated and maintained. 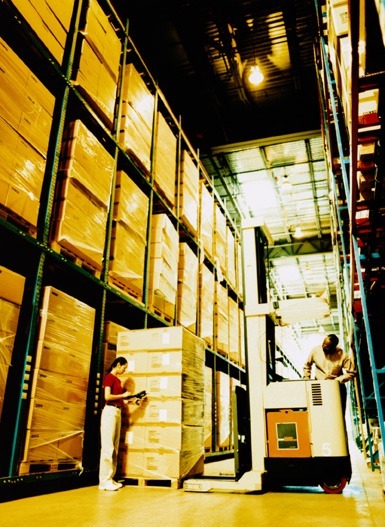 Full physical inventory counts are performed at a minimum of each quarter. Metro follows strict receiving procedures to ensure that the cargo accurately reflects the details as listed on the bills of lading/shipping manifest. All cargo is closely inspected and any discrepancies are noted and passed on to the inbound customer. Metro further processes all documentation as required by local Customs Authority. Inbound cargo can be stored by specific lots, e.g. container loads, pallets, bundles, cartons, etc. ​In the case of approved LME metals, Metro follows the strict LME Special Contract Rules for each specific metal type. All metal is weighed on frequently calibrated scales, allocated by physical shape and size into warrantable LME lots ensuring all marking, labelling and strapping requirements are compliant. The inbound manifested quantity and weight is always reconciled with the actual quantity and weight. All relevant documents are sent to the inbound customer at the end of each workday. All of Metro’s facilities are held to the standards of the London Metal Exchange, and inspected regularly. 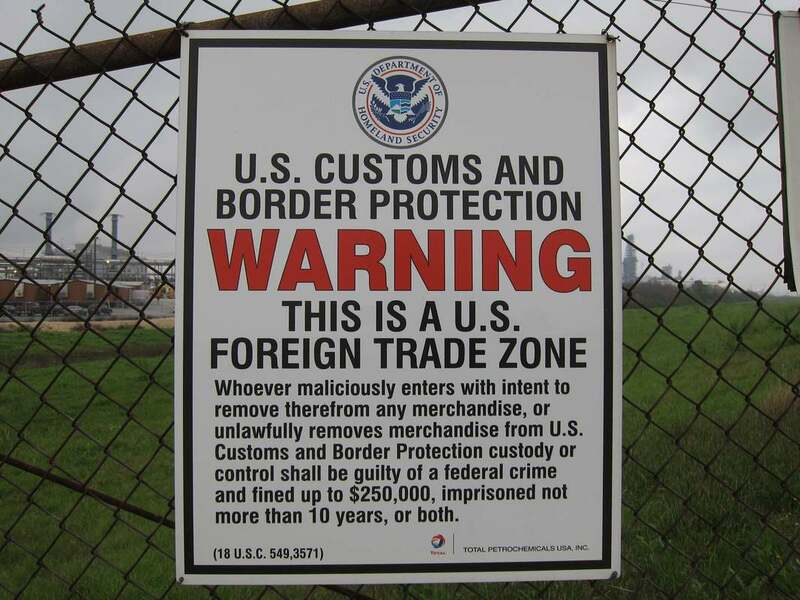 Within the U.S., all of Metro’s facilities are held to U.S. Customs’ standards for security under the Foreign Trade Zone Act and all respective security requirements as promulgated in the Code of Federal Regulations. Similarly, all of Metro’s facilities outside the U.S. are held to the security standards of FTZs within the jurisdictions the facilities reside. All of Metro’s facilities worldwide meet or exceed security requirements imposed by local authority. The majority include extensive alarm systems and video monitoring. 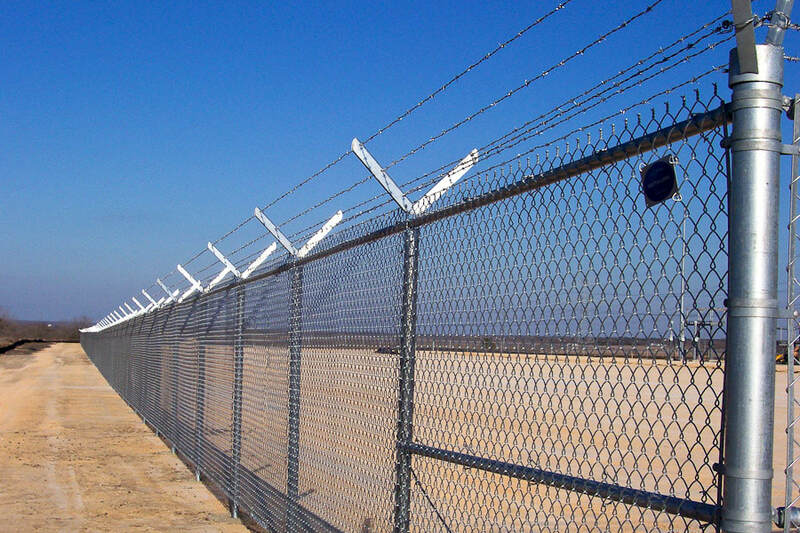 Further, some facilities are located within secured port compounds and manually guarded 24-hours a day, 7-days a week. Protecting company assets, customer inventory and related/operational documentation is of the highest priority. This protection is not only achieved by the proper and adequate securement of each of our buildings, but the active participation of all Metro employees by being cognisant of the presence, behaviour and activity of non-employees in and around its facilities and the proper handling and protection of confidential documentation/information. It is standard procedure for all confidential documentation to be securely filed and never deposited into a waste receptacle, but properly shredded. 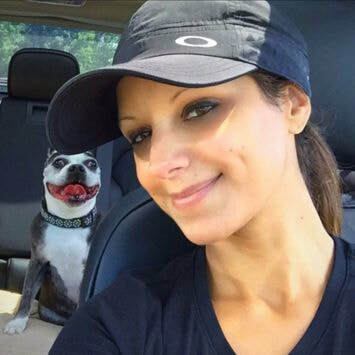 All employees are vetted with criminal background checks and given limited physical and/or system access based on their job responsibilities. Only authorised employees are issued keys and access codes to our buildings. Alarm companies are given the names of authorised employees in sequence that the employees should be contacted in the event of a breach of the security system. Furthermore, each alarm company has instructions when they should notify local law enforcement. All third-party service provider’s facilities are equally protected. Metro administrators keep all individual customer inventory/transactions confidential, discussing only activity specific to owners of stored inventory. Information of one account is never shared with any other party unless instructed otherwise by the Depositor. This even includes the Metro shareholders’ representatives without direct need to know and subject to a strict information barrier policy. Metro only executes the written instructions of the Depositor to ensure their requirements are properly carried out. A paper trail for each Depositor’s transactions is maintained. 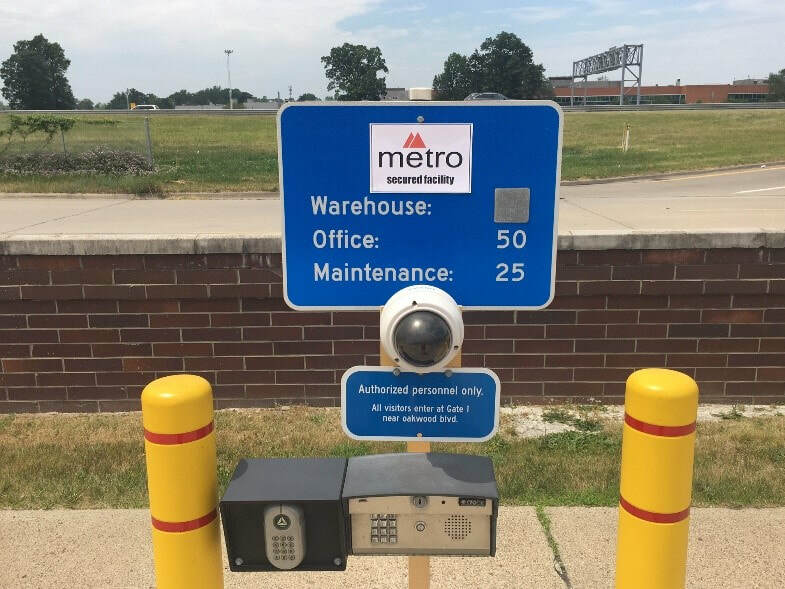 Metro’s warehouse inventory management system is programmed to prevent any recreation and/or duplication of existing or previously held inventory. Metro has very comprehensive cargo release procedures. Upon processing shipping instructions for Depositor/financing Bank, Metro administration will assign a Unique Pickup Number. These numbers will be sent to the authorised customer, carrier, truck broker or agent only. In return, Metro requires that prior to the release of outbound shipments, the authorised carrier/broker or customer must inform Metro of the assigned trucker’s name, driver’s license no., unit/ trailer no. and trucking company for each respective pickup number. This information must be in writing and faxed/sent directly to the warehouse by the open of business same day as shipment scheduled. This serves as verification to warehouse personnel that the referenced driver is authorised to pick-up the specific load. If all the requirements are satisfied, cargo will be loaded as appropriate. Trucker will be required to sign the Truck Scheduling Log and sign & date respective Bill of Lading. In the United States, Metro takes a picture of the Trucker and obtains a thumb print, all of which is filed. The Truck Scheduling Logs and B/Ls are verified and thereafter a copy of the B/L is sent to the Depositor/Bank at the end of the day of shipment. When not in use and at the end of each workday, all forklift keys are removed from their respective forklift and stored in a lockbox remotely located. All warehouse doors (both man and overhead) and gates are closed and locked when not in use. A Warehouse Receipt is typically issued to a bank that finances metal brought into Metro’s warehouses. There are only two parties to this document, Metro (Warehouseman) and the Bank (in this case acting as Depositor as well). This document is utilised when the goods will be stored in Metro’s warehouse for a period in which there is no activity (ins/outs) that will change the original quantity and description of the goods. Upon receipt of written request from Depositor to issue a Warehouse Receipt in the name of a financing bank, completeness of information for the bank is verified. [i.e. Company Name, address, contact person(s), telephone, fax, email, etc.] This inventory is identified by a reference number that is held strictly for the Depositor. Inventory is identified from inventory management system associated by reference number which details specific lots by warrant no, piece count, weight, and brand. Database records are reconciled with the Depositor’s records. Warehouse Receipt is created using template as per instructions received from the Depositor. Authorised Metro staff based in Detroit or Los Angeles validate the details received from the Depositor and issue an instruction to its London Agent, ICS. Details are reviewed and the Warehouse Receipt is issued/signed by ICS. The original Warehouse Receipt is couriered and held by the bank. Further instructions are only taken from financing bank and/or Depositor in writing by authorised recipients. A copy of the Warehouse Receipt is printed and a copy filed in the Depositors file. Subject to the terms of the Warehouse Receipt, once Bank Release Instructions are received from the financing Bank and/or Depositor shipments are coordinated with the Depositor for all tonnage delivering out. The bank must return the original Warehouse Receipt back to ICS for cancellation. ICS will notify Metro accordingly. Subject to the terms of the Warehouse Receipt, once Bank Release Instructions and/or Depositor shipping instructions are received from the financing Bank and/or Depositor Metro coordinates shipments with the Depositor for delivery out. If shipping instructions are received for an amount less than the issued amount of tonnage, the bank can request a new Warehouse Receipt for the remaining balance. A Holding Certificate, like a Warehouse Receipt, is typically issued to a bank that finances metal brought into Metro’s warehouses. There are three parties on this document, Metro as the Deposit Keeper, a financier (Bank) and the original depositor (Depositor), for which the bank is financing the inventory stored in Metro’s warehouses. Unlike a Warehouse Receipt, a Holding Certificate can be created to support changes in the original quantity and description of goods (Goods). This is preferred when the Depositor desires to ship partial quantities over time. A new Holding Certificate will not have to be created every time there is metal movement of the original quantity. Upon receipt of written request from account holder to request Holding Certificate for a financing Bank, Metro verifies completeness of information for the bank. [i.e. Company Name, address, contact person(s), telephone, fax, email, etc.] This inventory is identified by a reference number that is held strictly for the Depositor. Holding Certificate is created using template as per instructions received from the Depositor. Details are reviewed and the Holding certificate is signed by Deposit Keeper, the Bank, and the Depositor. A copy of the Holding Certificate is sent to the bank and the Depositor by email and/or fax. Further instructions are only taken from financing bank and/or Depositor in writing by authorised recipients. A copy of the Holding Certificate is printed and included in the Depositors file. Subject to the terms of the Holding Certificate, once Bank Release Instructions are received from the financing bank and/or Depositor Metro coordinates shipments with the Depositor for all tonnage delivering out. The bank must confirm in writing cancellation of Holding Certificate. Subject to the terms of the Holding Certificate, once Bank Release Instructions and/or Depositor shipping instructions are received from the financing bank and/or Depositor Metro will coordinate shipments with the Depositor for delivery out. If shipping instructions received for a specific amount of tonnage, the bank can request a new holding certificate for the remaining balance. If Holding Certificate terms note that the inventory level will decrease from originally stated. Metro will process shipping documents and ship material out based on the Depositors and/or Bank’s shipping instructions received. Metro Identifies material to use for shipments, and creates bills of ladings. Shipping documents are created and sent to the warehouse for load preparation of delivery out. Upon processing shipping instructions for Depositor/ Bank, Metro administration will assign a Unique Pickup Number. These numbers will be sent to the authorised customer, carrier, truck broker or agent only. In return, Metro requests that prior to the release of outbound shipments, the authorised carrier/broker or customer must inform Metro of the assigned trucker’s name, driver’s license no., unit/ trailer no. and trucking company for each respective pickup number. This information must be in writing and faxed/sent directly to the warehouse by the open of business same day as shipment scheduled. 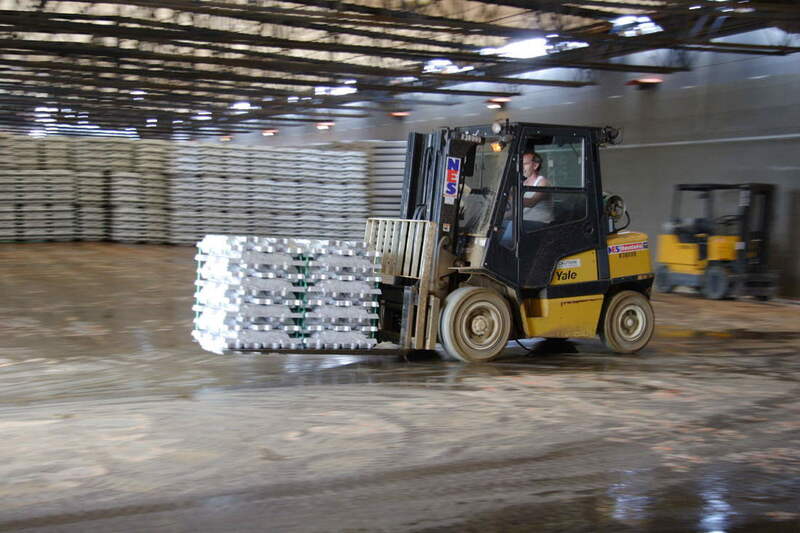 This serves as verification to warehouse personnel that the referenced driver is responsible or picking up load. If, after verification, all the requirements are satisfied, cargo will be loaded as appropriate. Trucker will be required to sign Truck Scheduling Log and sign & date respective bill of lading. Truck logs and B/Ls are verified and thereafter a copy of the B/L is sent to the Depositor and/or Bank day of shipment. Once the material ships, the signed outbound bill of lading is sent to the Depositor/Bank and reported out of Metro’s inventory control database system. Inventory is reconciled at month end and upon request from Depositor and/or Bank inventory details are sent for reconciliation. let us show you how we can improve your commodities management process.